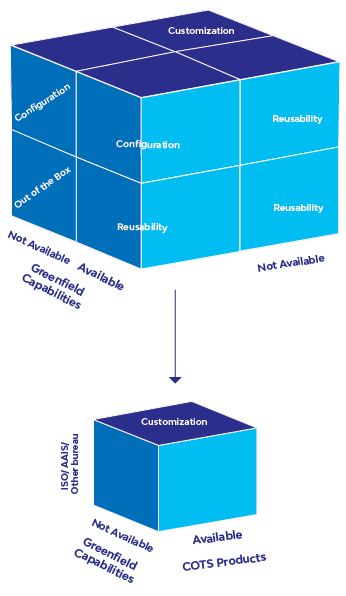 In Greenfield implementations, out-of-the-box functionalities are used – configured or built ground up. These implementations are based on what the business needs are and what COTS (Commercial off the Shelf) product(s) offer. During Greenfield, every organization begins its PAS planning & implementation journey keeping the bigger picture in mind, thus building for the future. Few months into this journey though, budget constraints, timeline pressures and changed priorities result in a limited, scoped down version of PAS implementation instead of the future-ready version. By this time, other complex lines of business appear on the horizon, and the Greenfield implementation is now a Brownfield where new boundaries are in place. Let’s call these “Greenfield Capabilities”. A two-dimensional landscape now becomes three-dimensional. This additional dimension introduces the concept of “reusability”, which is now 37.5% of the overall implementation scope. This is a double-edged sword – if used rightly, it can reduce project cost drastically, else, may skyrocket due to overwork / duplication. To ensure that 37.5% implementation scope results into savings, one needs to take the following considerations into account during planning, and before the execution of brownfield COTS implementations. Establish a business governance council to mediate across lines of business / business units in case of business conflicts / decision-making. Identify synergy & contrast between lines of business in terms of business capabilities, rules, underwriting guidelines, rating and downstream requirements. Requirements management improvement, continuity & sustainability in order to minimize the disruption of reusable components. Business operations process orchestration and fitment analysis for new lines of business into an already developed system. Discover process improvements, system change recommendation, SLAs and process ownership matrix. Change discovery and journey mapping. Establish IT governance council to mediate in case of technological / architectural conflicts / decision-making. Establish business review-ready code extracts / inventory. For example: Define business rules and logic(s) by field (or by functionalities) on reusable capabilities. Establish a mechanism to merge any changes taking place to reusable components on already live line(s) of business to avoid rework/ regression issues. Review, improve and develop guidance to adhere to the pre-defined architecture principles and coding standards. Develop understanding / documentation of the existing integration landscape in order to assess its impact on the additional line(s) of business implementation. 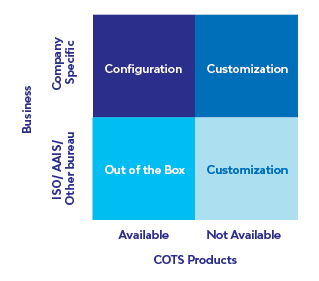 Establish an inventory of the required net new integration & its impact on the existing landscape and COTS product. Establish Data Dictionary (if not available, since there are reusable components), Data Quality Standards and Data Usage policies. These considerations – or precautions – will yield results if implemented in conjunction with product-centric Business Requirements Management methodologies, and COTS product-specific solution blueprints and accelerators (tools). 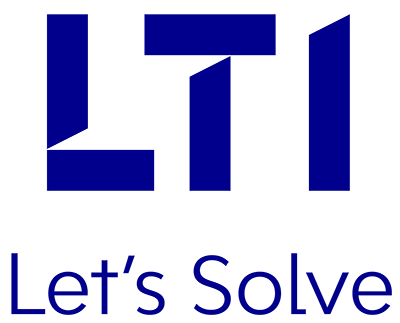 Dilip has 13+ years of experience in Insurance domain and related technology, and has worked with leading insurance multinationals across geographies. He’s passionate about Customer Experience & Analytics and PAS implementations. 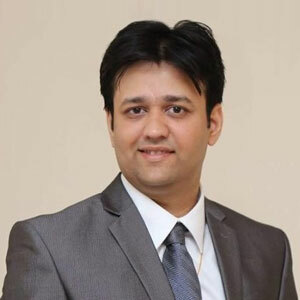 He has conceptualized and implemented Insurance Analytics solutions in the space of Customer/ Agency Analytics. His consulting philosophy too focuses on deliver quality Customer Experience.